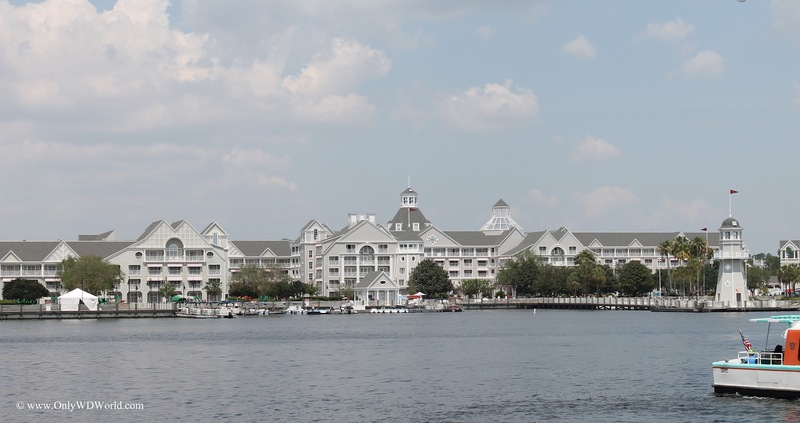 It's time to book your Late Summer Disney World Vacation now in order to take advantage of the great savings of up to 30% on Disney World Resort Hotel Rooms. For stays during most nights from August 15 - September 15, 2012 you can grab these savings if you book before August 14, 2012. No package purchase is required to get this discount, but you may add Disney World Theme Park Tickets and Disney Dining Plans if desired. Book Your Disney Vacation Now! To take advantage of this great offer or to get more information contact: Only WDWorld Travel. Remember Only WDWorld Travel does not charge for providing a vacation quote and customers receive FREE Vacation planning help including Dining Recommendations and reservations, theme park planning advice, and much more. Let the people that know Disney World from firsthand experience help you take your best Disney Vacation ever! 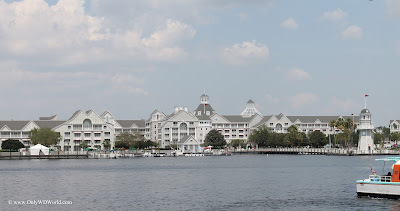 0 comments to "Disney World Late Summer Resort Hotel Discounts Save Up To 30%"